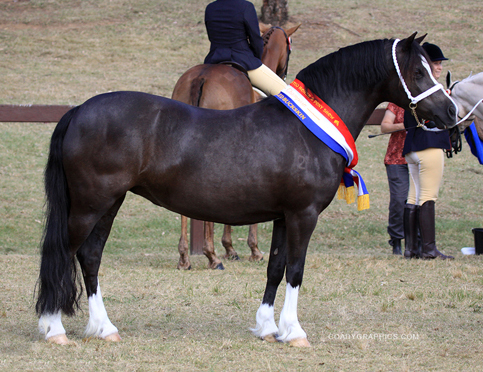 Treacle was the result of taking the gamble and putting Woranora Tiffany to her full brother Woranora Mosaic as I did not want to send Tiffany away to be served. 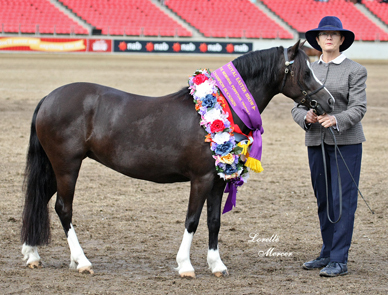 Treacle has had an outstanding show career being unbeaten in yearling Welsh classes, including amongst her wins 1st & Reserve Champion Filly NSW All Welsh Show. 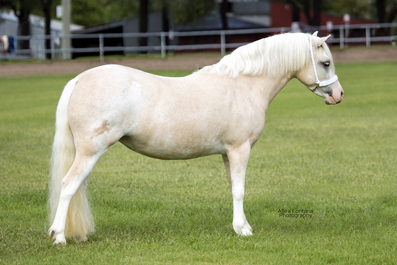 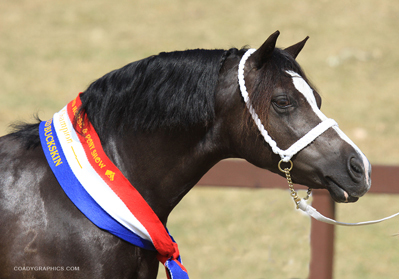 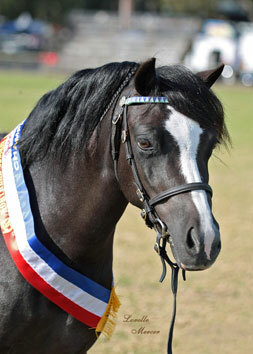 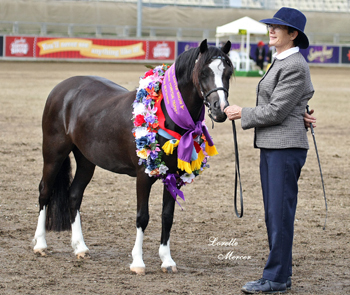 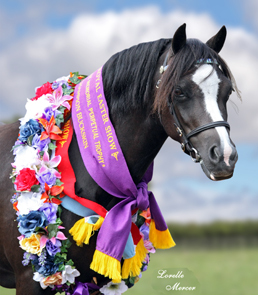 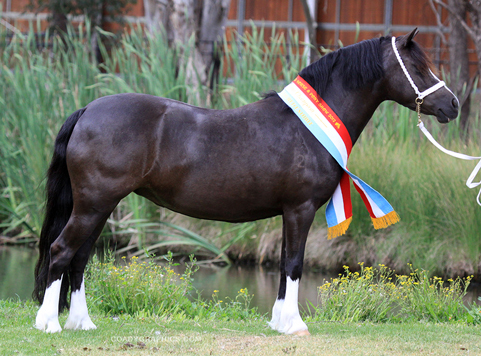 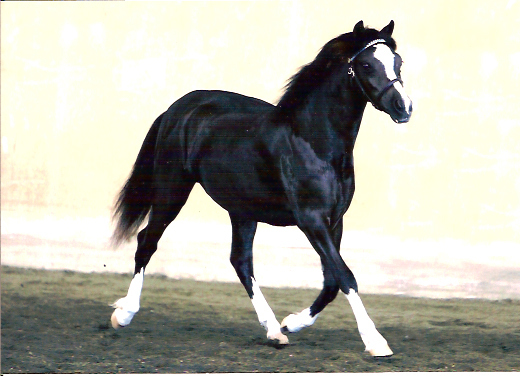 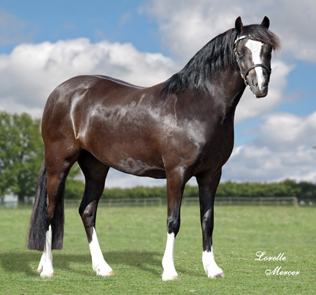 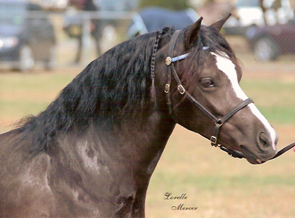 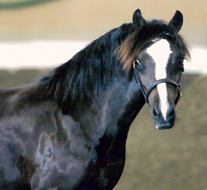 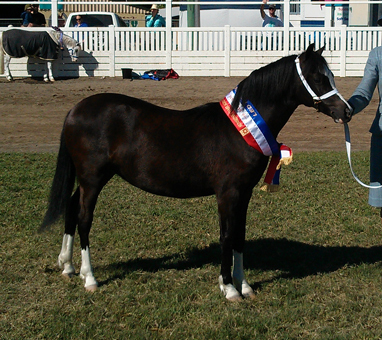 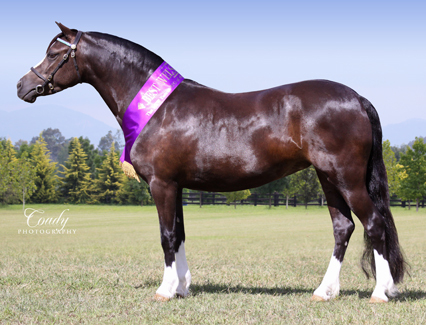 She has continued to be successful with numerous Supreme Championships around Agricultural Shows, winning in the Welsh ring at Sydney Royal and Supreme Champion Buckskin 2009 Sydney Royal.